Brownstone & Main Union Apartments is ideally located in the charming town of Little Falls, close to shopping, schools, entertainment, public transportation and major roadways but with a small town feel. 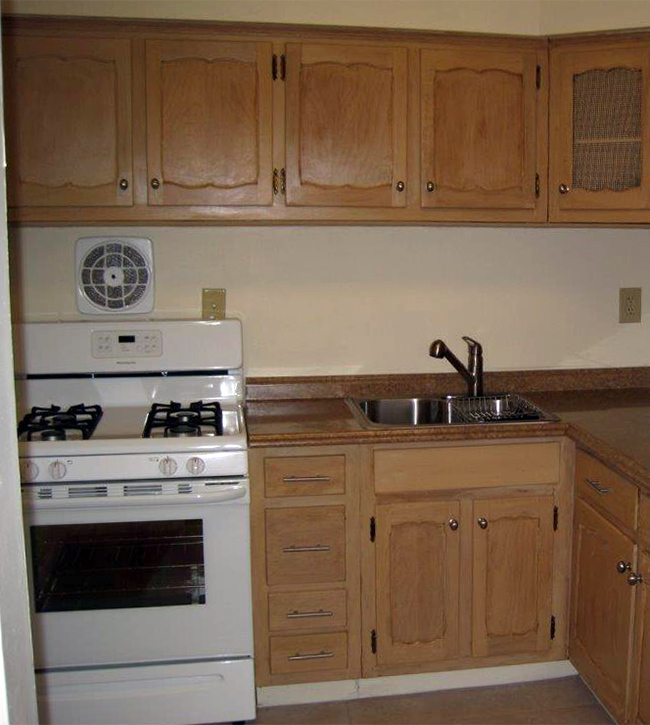 The property features beautiful landscaping, on-site laundry, and off-street parking, and the spacious units all feature hardwood floors and modern appliances. Brownstone & Main Union apartments are close to Willowbrook Mall, Routes 23, 46, 80 and 3, and only ten minutes from the Garden State Parkway. An NJ Transit train station within walking distance provides service to NYC. 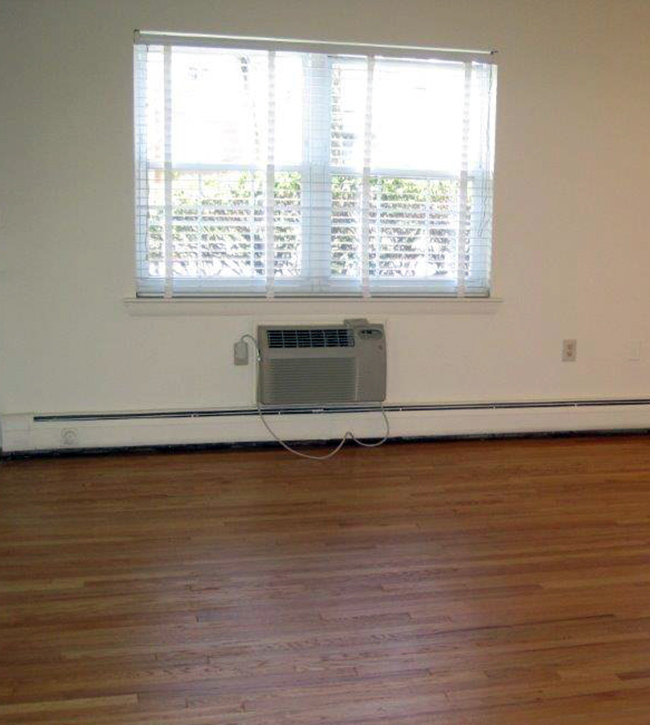 Brownstone & Main Union Apartments offers both one bedroom and two bedroom apartments. 1 BR – $1,450, 720 sq. ft.
2 BR – $1,695, 910 sq. 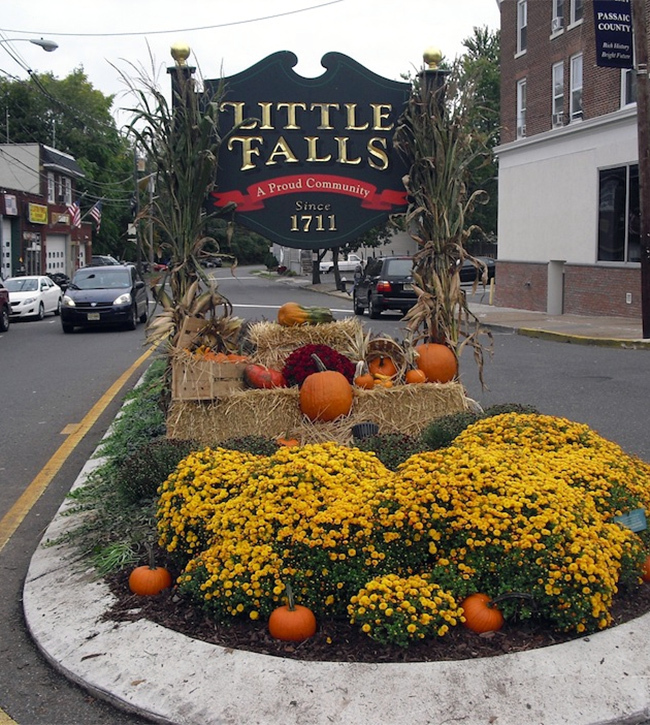 ft.
Little Falls is a charming town that combines a small town feel with convenient access to the New York metropolitan area. Willowbrook Mall, Routes 23, 46, 80 and 3 are only minutes away, and the Garden State Parkway is only ten minutes away. Want to check out an available apartment? Use our form to schedule an appointment. BROWNSTONE MAIN UNION APARTMENTS COPYRIGHT © 2014. WEB SERVICES BY TAG ONLINE INC.